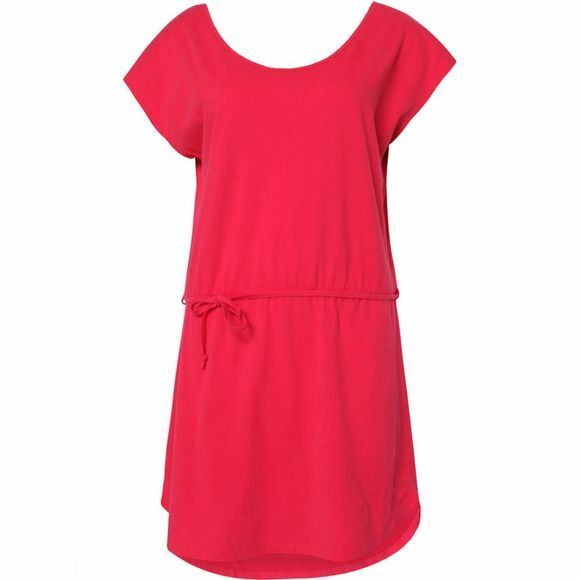 This casual Amiga dress by Oâ€™Neill, comes in a lovely pink colour. 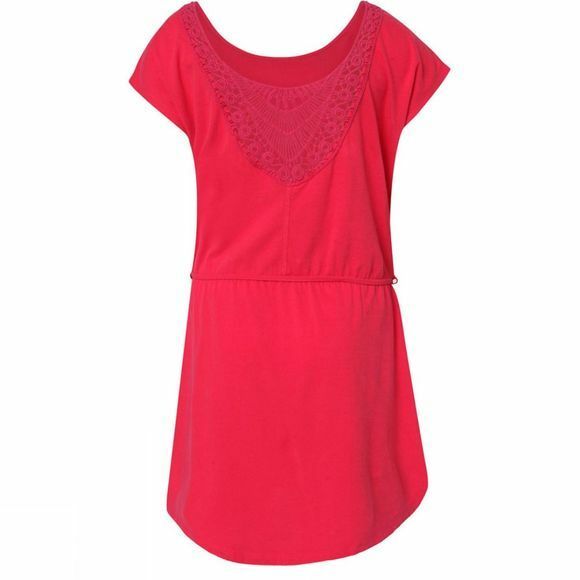 Featuring a soft crew neckline, extra short sleeve length and an adorable design on the back. Pick up the Amiga dress for your next summer adventure and wear it anywhere.